Queue callback is an added feature that can improve the customer experience and reduce abandoned calls. 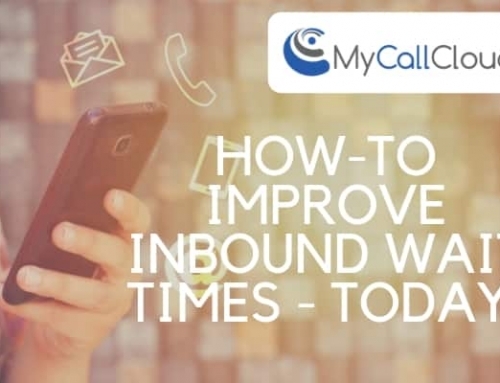 When inbound call center volumes approach capacity or, preset limits, enabling queue callback gives customers the option to be contacted by an agent at their next earliest convenience. 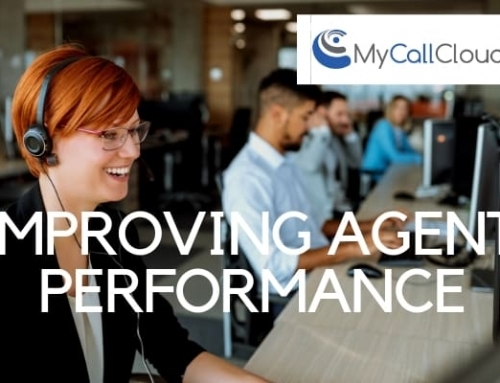 Giving customers the power to choose to hold and wait or, receive a callback can reduce caller frustrations allowing agents to prioritize callers and wait times and give customers the power to make decisions over their valuable time. Placing a caller on virtual hold, or, using IVR, giving the customer the option to choose to hold or, receive an agent callback, gives agents the opportunity to return to the customer at a more convenient time for both parties, enhancing the experience for both. 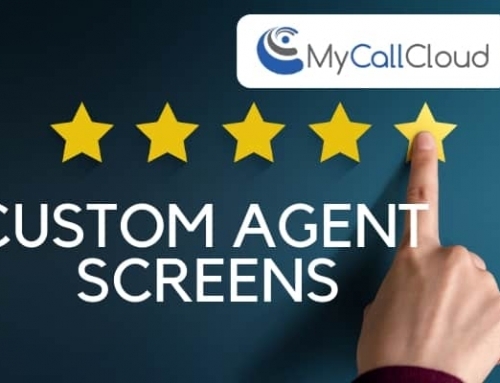 Agents can be more effective when they have the “extra” time to review a customer case or, client history and approach the callback with a more enhanced view and better information. 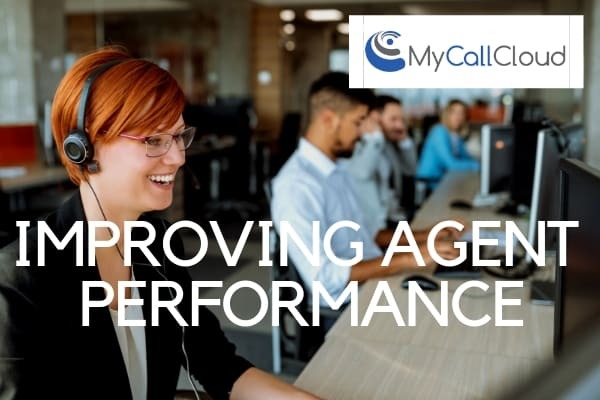 Empower agents with queue callback and reduce call abandonment! Virtual Queueing = A Priority Parking Lot! Prioritize callers with queue callback according to preset rules. Allocate priority based on previous wait time, original call intention and more. Your call center has effectively parked customers in a comfy waiting spot ready to talk to an agent at a newly available time that suits both the call center operations availability and, the customer’s convenience. Reduce abandoned calls by giving the caller the power to choose how they continue the conversation. Reducing abandoned calls is possible when using customized call routing. 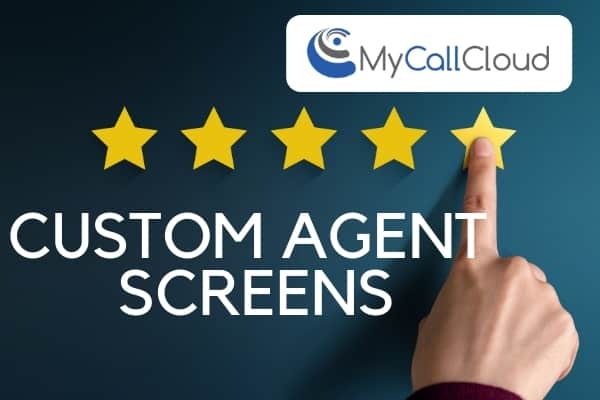 Customize ACD call center software using skills-based agent rules, volume rules, geographic location of the customer or, call center and inbound caller intention. Is the caller inquiring about a sale, perhaps a customer support question, a compliant or other? 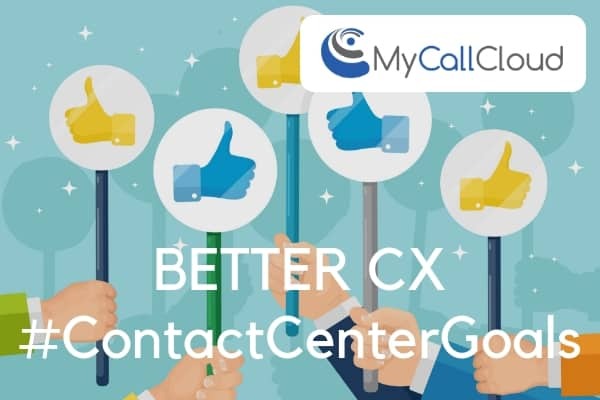 Where is the customer calling from, and, if your call center has CRM integrations, identify the type of caller with their profile history and allocate a customized call routing rule for any of those instances. 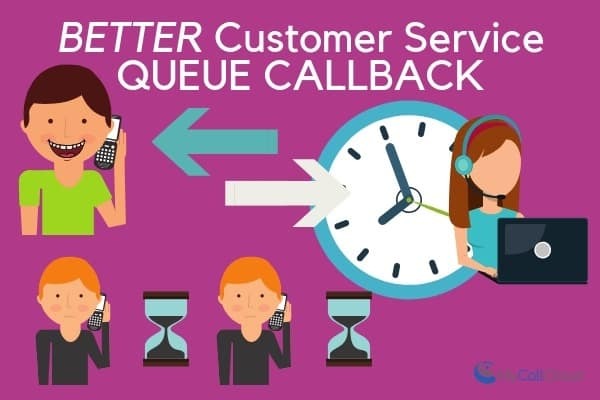 Avoiding dropped calls and low inbound connection rates is possible with call center software such as queue callback and virtual queueing. 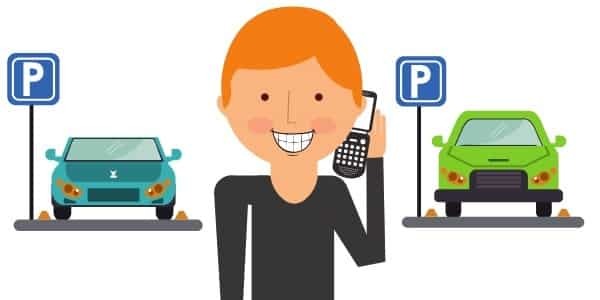 Customers are given the option through an IVR to continue to wait, or, choose a time to be called back and input additional details to ensure a successful caller connection and customer experience. Allow the customer to use their touch tone keypad or, voice to respond to the IVR to choose queue callback. Allow the caller the option to leave a voicemail (enhances the ability of the agent to follow up with better information). CRM integration is not required. Allow the caller to input their number for instant agent routing and callback. Customers don’t lose their place in line. They’re given the power to choose how they continue to conversation. Rules-based routing. Wait time, volume, agent skills and more can be used as the rules for customized call routing. Cost effective. Allow for greater productivity during off-peak times by allowing agents callback at lower traffic times. Cost savings. 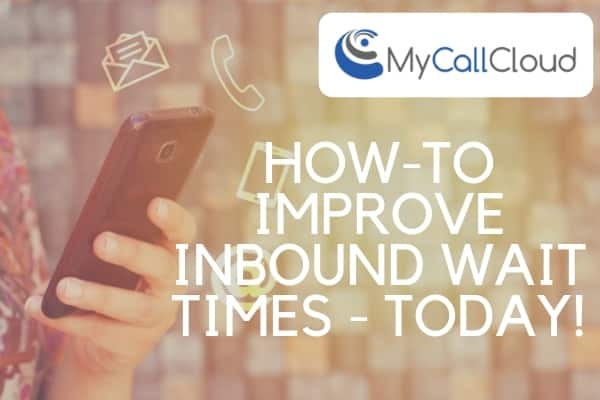 Allocate appropriate staffing levels during peak times by shedding inbound traffic to the queue callback system. 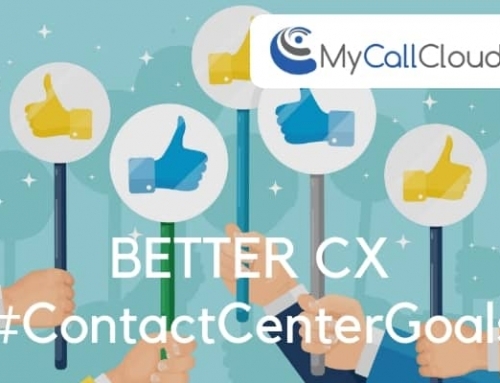 Using the queue callback feature in your call center software can change the way your contact center approaches customer service and sales goals. An IVR and ACD system can enhance customer service experiences for both the agent and the customer. 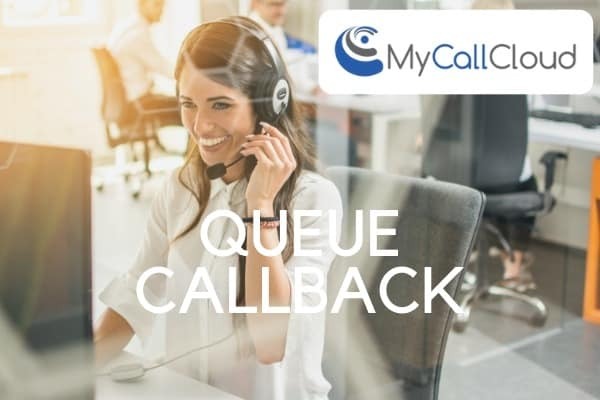 Learn how an efficient technology like queue callback can work for your business, drop us a line 888 663 0760 or email us sales@mycallcloud.com.